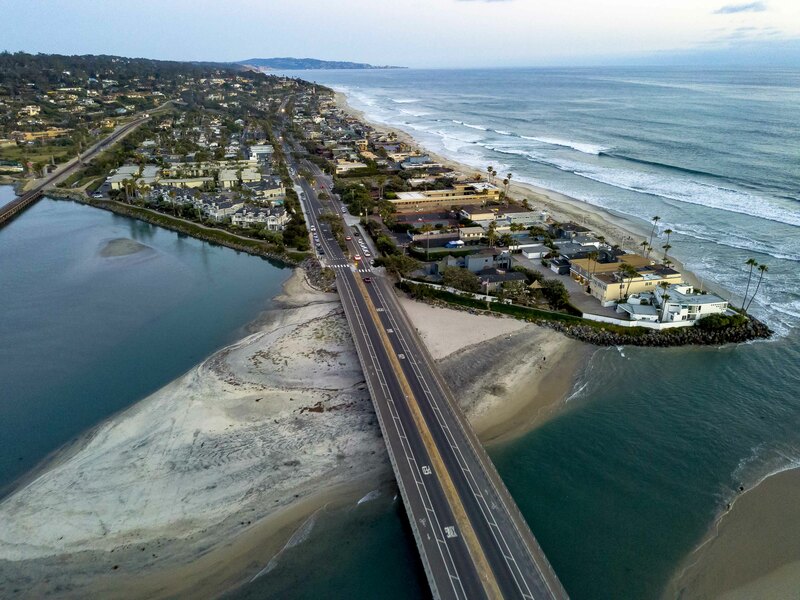 DEL MAR — Voters could end up settling what some are saying is a neighborhood dispute between two beachfront property owners. Resident Rick Thompson submitted an initiative petition to the city on June 25 that seeks to change the calculation used to determine the size of oceanfront homes. Limited in what they could do — adopt it as is, submit it to the voters or call for a report — council members chose the latter at the July 2 meeting. According to the text of the initiative, Thompson’s goal is to protect Del Mar’s beaches, coastline and “the public health, safety and welfare” by requiring the city, when calculating the allowable square footage of oceanfront homes, to exclude the shoreline protection area, which runs north to south along the shoreline. That would result in smaller oceanfront homes. Some residents and several attorneys representing many of them are questioning Thompson’s motive. They claim he is trying to limit the size of his neighbor’s proposed home and the initiative would be an illegal taking of private property. When Thompson bought the house at 2928 Camino del Mar in 2012, it was uninhabitable because of mold, he said. He chose to remodel rather than rebuild the home, which according to online real estate estimates is 6,551 square feet. He said the project was completed 100 percent within the existing footprint. Sandra Naftzger, who owns the lot next door, submitted plans to build a 6,564-square-foot home with a 1,325-square-foot guest house and 140-square-foot pool cabana. Naftzger said her project has undergone several iterations in response to Thompson’s concerns and is currently in redesign to address additional input from her neighbor. As the issue has evolved, there has been no shortage of accusations, including misleading facts in the initiative, whether the SPA or mean high tide line has been used historically to calculate allowable square footage and misstatements made by the paid signature gatherers. Council members asked that the factual issues be addressed in the report, which will assess the fiscal, land use and zoning impacts of the initiative, should it pass, its consistency with the community plan and housing element, and how it would affect traffic, funding for future infrastructure and Del Mar’s ability to attract and retain business and employment. Council members said the report should also include how the city has historically treated the SPA when calculating home size, if its passage would violate any laws or constitute a taking of private property, if it would impact properties not on the beach or render existing properties nonconforming and how it may affect tax revenues. Additionally, Councilman Terry Sinnott requested that any “factual misstatements” contained in the petition, as circulated, be addressed in the report, which will be presented at either the July 16 or Aug. 6 meeting. 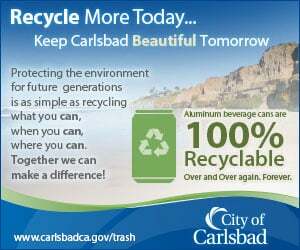 The deadline to submit the initiative so it gets on the November ballot is Aug. 10. Thompson collected 462 signatures, although only 309, representing 10 percent of registered voters, were required. A handful of people asked that their names be removed, but only five made the request before a required deadline. The signature verification process is ongoing. Thompson said the initiative is not an attempt to stop limit Naftzger’s project and preserve his ocean view. In fact, he said, since her application has already been filed the new rules, if adopted, wouldn’t apply to her project. Naftzger’s attorney said while that may be true, it’s a policy city officials could change. Thompson said he would like to resolve the issue.